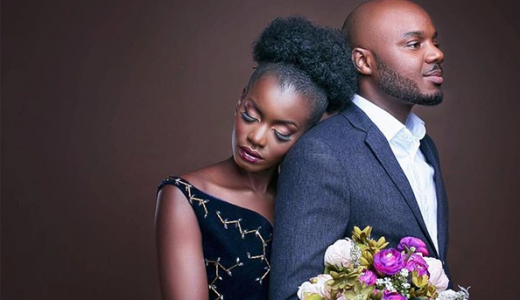 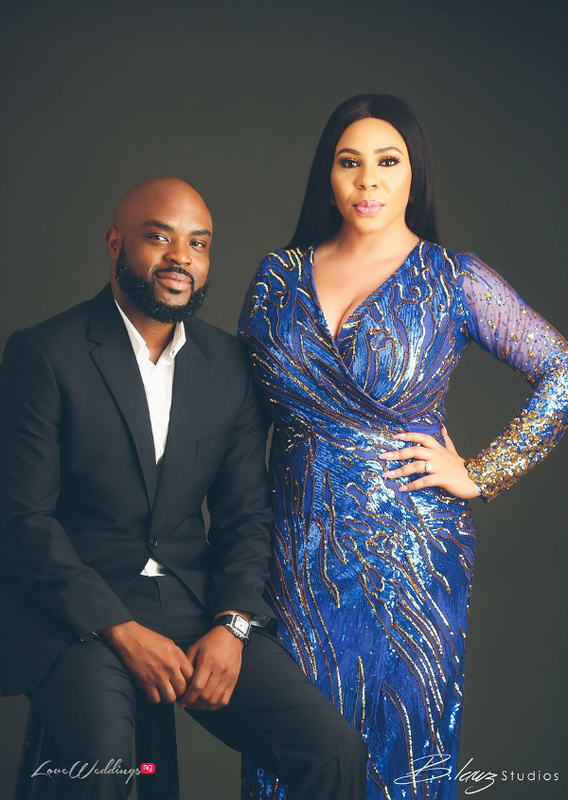 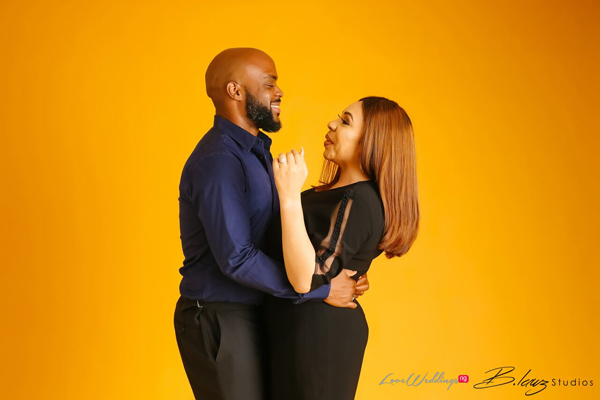 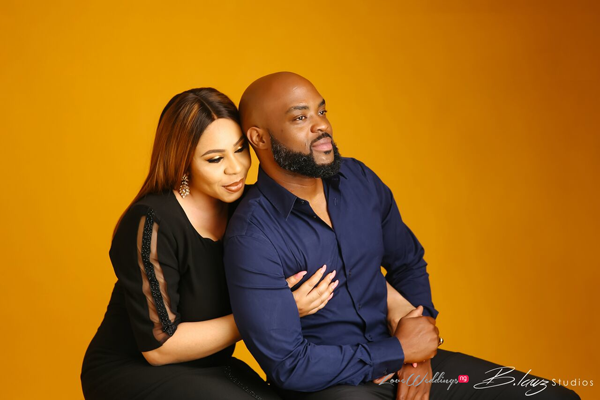 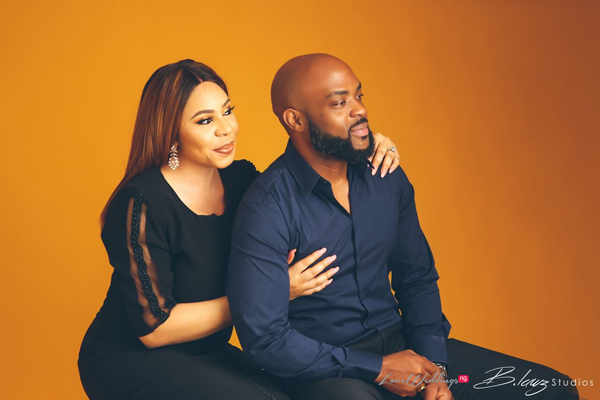 Nigerian couple, Anita & Chinenye’s pre-wedding pictures are stunning. 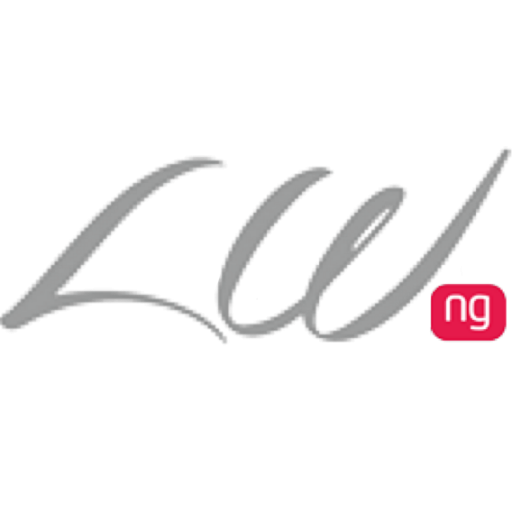 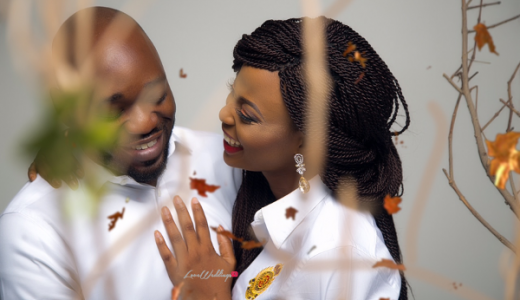 The couple looked stunning in their photos, which were shot in a studio by B.Lawz Studios. 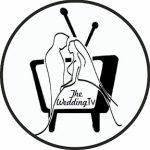 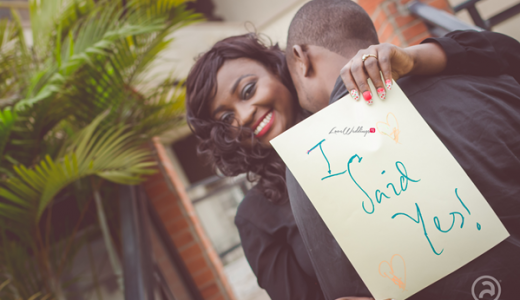 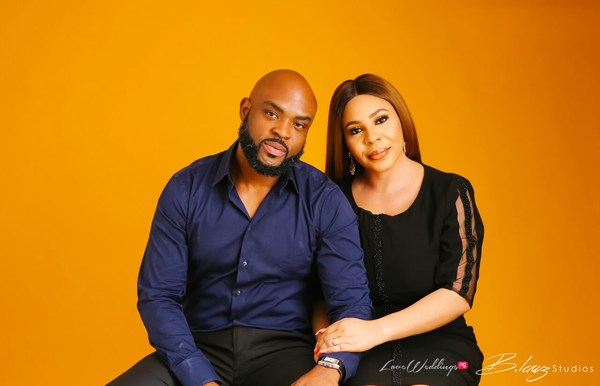 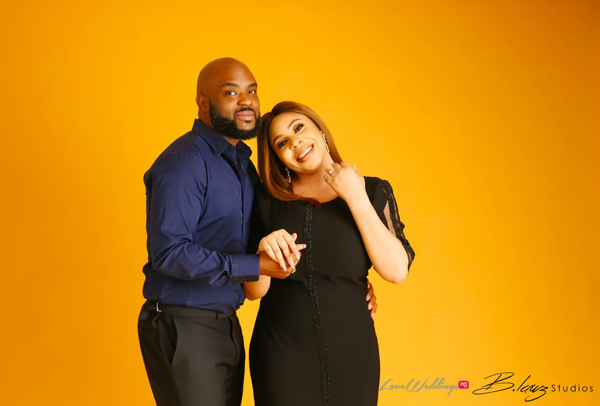  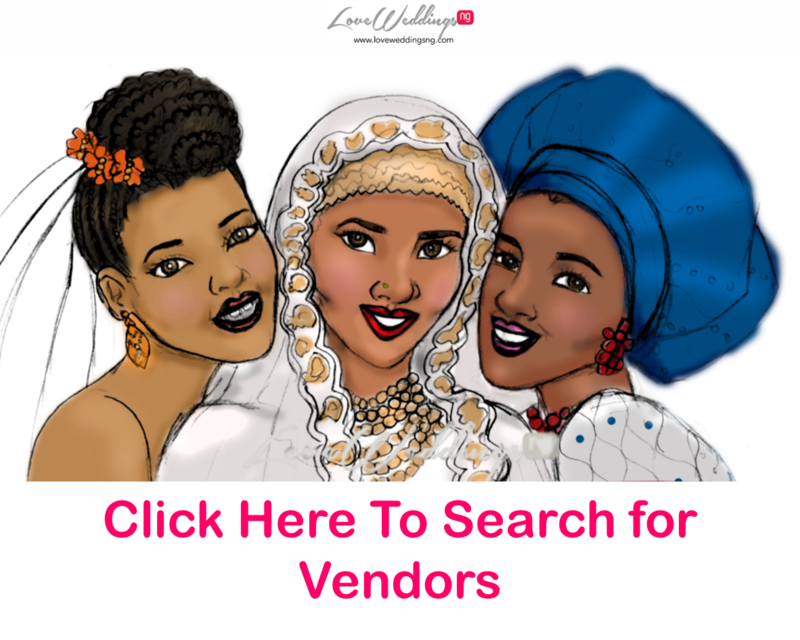 Their wedding (#ANYE18) is being planned by top Nigerian wedding planner, 2706 Events.